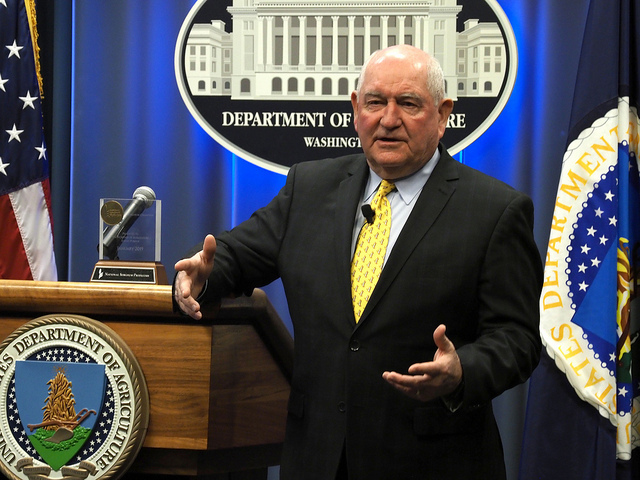 “I am pleased that Congress has passed, and President Trump has signed, funding for USDA for the remainder of Fiscal Year 2019. We will be moving at full speed on all of our responsibilities, making good on our motto by doing right and feeding everyone. Since Congress did not act to protect our southern border, the President has also declared a national emergency, which helps him fulfill a clear promise to protect our national security interests. He is exercising his Constitutional authority, as presidents from both parties have done many times in the past.